What are Divorce Financial Planning Services? One of the most important specialized services offered by Wesling Financial is divorce financial analysis. As with our holistic financial planning approach, Wesling Financial assesses divorce finances in a comprehensive manner. Our service to divorcing individuals is one of trusted advisor. During divorce, people often overlook the future since the present can be so consuming and the past so hurtful. The information you need to adequately state your current financial circumstances and forecast your future finances can be intimidating to collect, difficult to understand, and perplexing to evaluate. 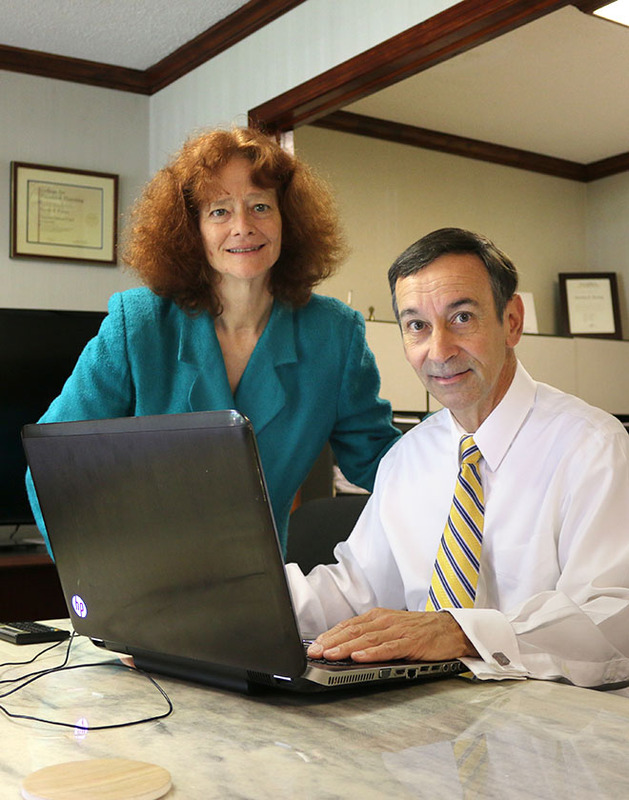 Our philosophy is to help you every step of the way to ensure your financial situation is accurately and completely documented, understood, and represented. We work with your lawyer, mental health professional, and other professional advisors to provide the optimal fiscal solution for you and your family. We walk you through the process of completing financial affidavits and other required documents. We focus on your divorce and do not accept post-divorce contracts from either party. For some parties to a divorce, education about how to handle money is the most important service we offer. 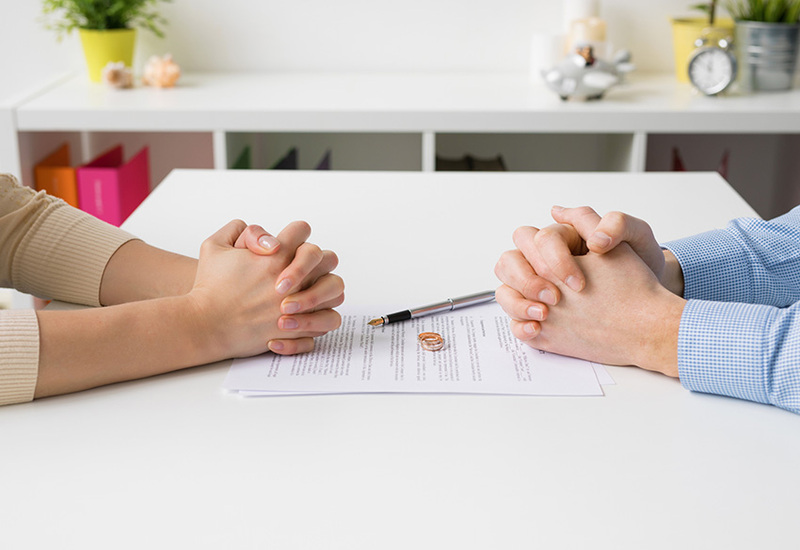 Divorce Financial Planning engagements begin with a discussion of the various approaches to divorce, including do-it-yourself, litigation, mediation, and collaboration. While collaboration may be the preferred solution, litigation still is the most common method of divorce. Whatever your situation, Wesling Financial's divorce experts are experienced with the type of financial information you will need. For divorcing individuals, the key analyses are usually cash flow (do I have enough money to pay the bills and take care of my family?) and net worth (what is the value my efforts contributed to the marriage and how do I get it back?) These analyses must take into account inflation and taxes with a long-term view toward the future. Projections may be difficult, but long-range forecasts of 20 years or more are essential for an equitable settlement. In order for these figures to be meaningful, both parties must fully disclose the assets they have and the assets they expect to have. While the discovery process can be difficult if one of the parties is uncooperative, our thorough analytical techniques can uncover even the best-hidden resources. Cash flow is made up of a number of income streams, including wages, savings, child support, and spousal support. The initial cash flow analyses focus on incorporating child support and spousal maintenance into your current income. Meaningful child and spousal support analyses and effective proposals depend on the preparation of a detailed budget. The results help determine the amount of garnished wages and insurance, if any, that will be needed to cover child and spousal payments. We ask detailed questions and dig into the information you have provided to uncover opportunities for improving your negotiating position. The determination of an appropriate net worth is critical to your well-being today and in the future. Valuing assets of all kinds is central to establishing, maintaining, and building your net worth, your nest egg, and your legacy. The determination of marital and separate property is the beginning of the net worth analysis. Using inflation, investment returns, and tax data, we forecast your net worth far into the future to ensure an equitable division of property and income. Military spouses have unique circumstances because of the Former Spouses Protection Act, Veterans Administration disability pay, and other military benefits. All of these add to the complexity divorcing military spouses face. Fortunately, valuing military pensions and benefits is fairly straightforward. Actually obtaining those benefits can be a greater challenge. With Wesling Financial's intimate knowledge of the military divorce process, we can provide the expertise to secure the benefits you deserve. Supporting the cash flow and net worth analyses are several crucial investigations. We examine the current value and forecast the future value of investments, retirement plans, pensions, Social Security, retirement accounts, stock options, and business ownership (including buyouts and buy-sell agreements) to ensure they are all taken into account during the settlement agreement process. This establishes adequate parameters for a Qualified Domestic Relations Order (QDRO) and helps ensure the QDRO is not rejected by the plan administrator. Net worth is important, but cash flow is critical day after day. Wesling Financial's Divorce Financial Planning Services can reduce your stress by providing you with financial education and a helping hand throughout the process. Additionally, during and after your divorce you may need many advocates to see you through. These can include support groups, mortgage companies, realtors, insurance agents and more. Please see our list of resources or feel free to contact us for introductions to these and other professionals.